Der BVB Borussia Dortmund hat seinen Trainer Thomas Tuchel entlassen. Es ist von außen schwierig, solche Entscheidungen nachzuvollziehen. Ich habe auf meinem Blog mehrfach über die modernen Trainingsmethoden von Thomas Tuchel berichtet. Als „Schüler“ von Wolfgang Schöllhorn (Differenzielles Lernen) geht er neue Wege im Training und in der Wettkampfplanung. 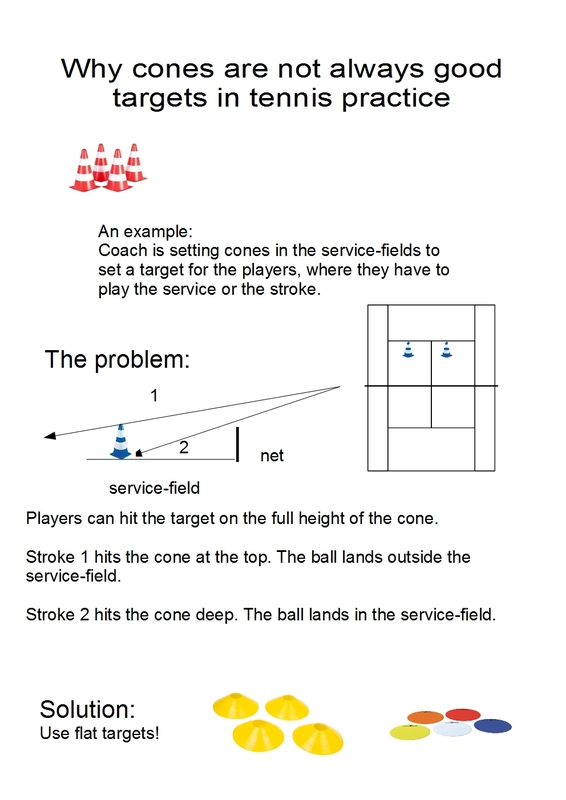 Whistle when you hit the ball…. This „Trick the mind-drill“ helps players in every stage, pro or beginner, to feel the rhythm, focus on contact point, set a signal for the partner on the other side, breath while hitting and its a lot of fun. Be sensible with neighbours 😉 . 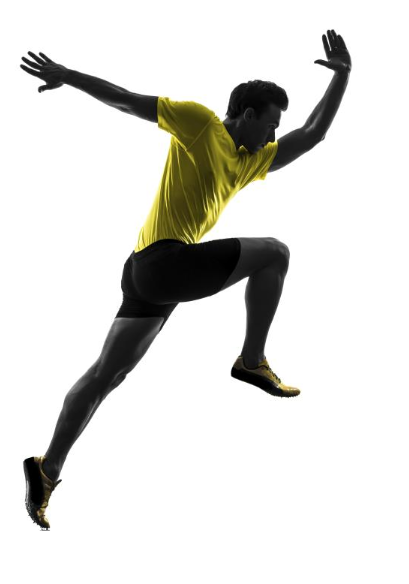 In this article Nick Winkelman is talking about science of coaching and using new scientific knowledge in developing skills in sports. 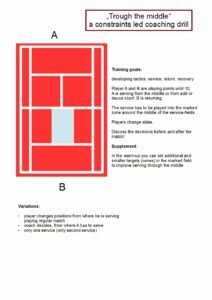 He gives an overview about constraints led coaching, the advantage of external focus, differencial learning and optimizing the transfer from pratice to the game. As we already know 😉 this implicits a new communication between player and coach. 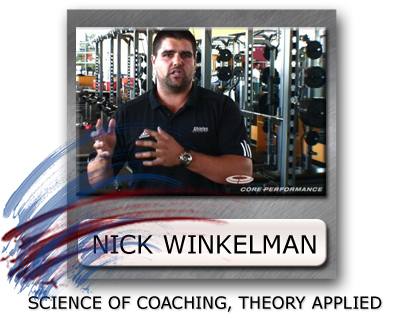 Winkelmann is the head of athletic performance & science for the Irish Rugby Football Union. Prior to working for Irish Rugby, Nick was the director of education for EXOS (formerly Athletes’ Performance), located in Phoenix, AZ. As a performance coach, Nick oversaw the speed and assessment component of the EXOS NFL Combine Development Program. Nick has also supported many athletes in the NFL, MLB, NBA, National Sport Organizations and Military. Nick is an internationally recognized speaker on human performance and coaching science, and has multiple publications through the UKSCA, NSCA and IDEA Health and Fitness.